The Marion County Public School System is committed to supporting its teachers who are seeking a professional education certificate in successfully passing the General Knowledge and Professional Educator exams for the state of Florida. Our test preparation program allows professional certificate candidates the chance to brush up on the skills needed to pass these rigorous required state exams. Additional certification exam preparation courses are offered in the areas of Exceptional Student Education and Pre-K/Kindergarten, as well as tests associated with career advancement degrees with the Florida Educational Leadership Exam or FELE through a partnership with National Louis University. 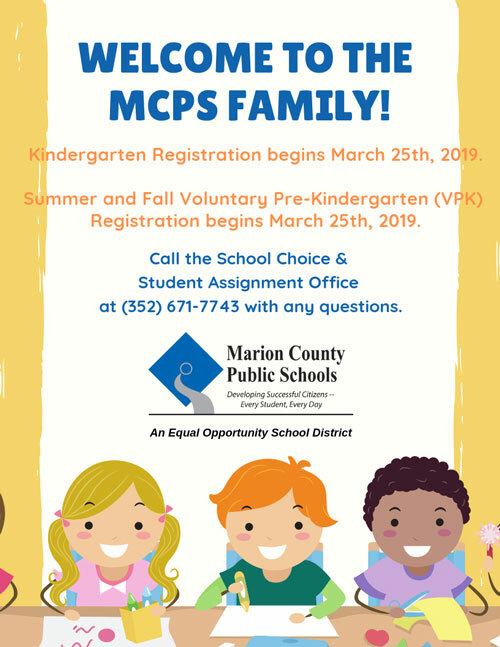 Test preparatory sessions are offered on a variety of dates and are free of charge for Marion County Public Schools employees. For more exam resources, click here.